Here we are with one foot in 2018 and another in 2019. 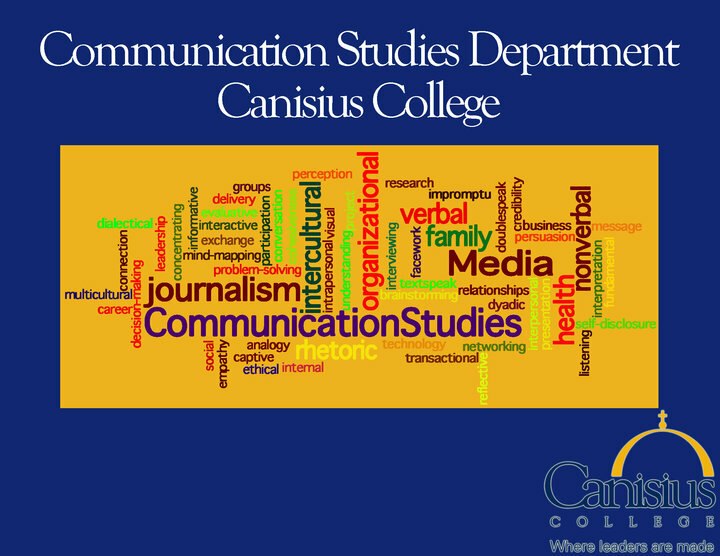 We hope you enjoy our Fall/Winter edition of the Communication Studies Alumni Newsletter. In our Spring/Summer newsletter we looked back and celebrated our newest Watt Award winner. Barbara Burns is such a fine example of the caliber of our alums. In April we feted her at our annual Senior Awards Ceremony. Now in this edition, we included features on five other amazing communication studies alumni. One of those, in our cover article, highlights a dramatic story that found its way to the Obama White House and, if that wasn’t enough, Erin Bagwell is now featured around the world in an Apple ad campaign. We also welcome back a former alum, Ms. Kimberly Beaty, as our Director of Public Safety. Here, you can catch up on a few of many of our alums that return to share their stories with our undergraduates. And as we celebrate their accomplishments, let me remind you that we welcome your nominations for this year’s Marilyn G.S. Watt Alumni award. Please send them my way! At Christmas, we tried to lighten and brighten things up with some holiday spirit. We decked our halls, or at least our offices, and here you’ll see the results. This year is bitter sweet because we will suspend our Communication & Leadership graduate program at the end of this academic year. Dr. Rosanne Hartman has worked tirelessly to make this a showcase program, with its own long list of successful and impressive graduates. The good news is that Dr. Hartman will stay with us, and teach organizational communication in our undergraduate program, starting in the fall. One other bit of news: we have just learned that the state has approved a new Integrated Marketing Communication major that we will share with the Marketing department. Stay tuned for more details in our next edition in late spring.